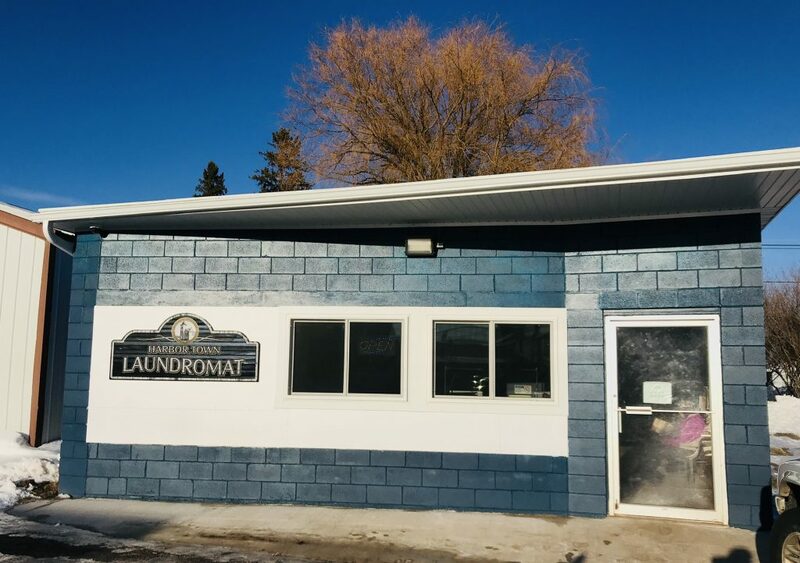 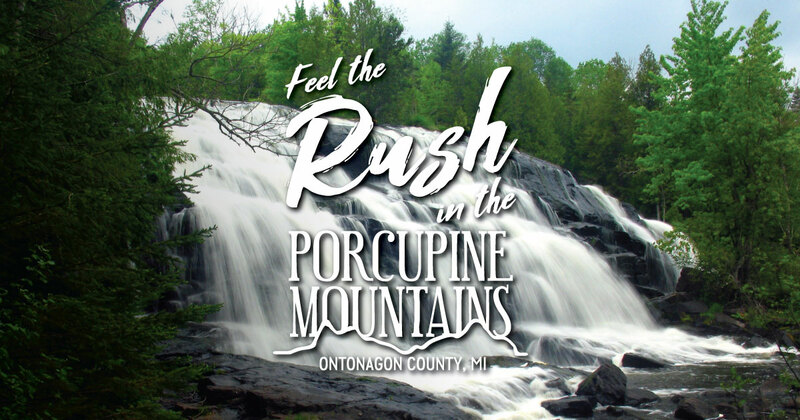 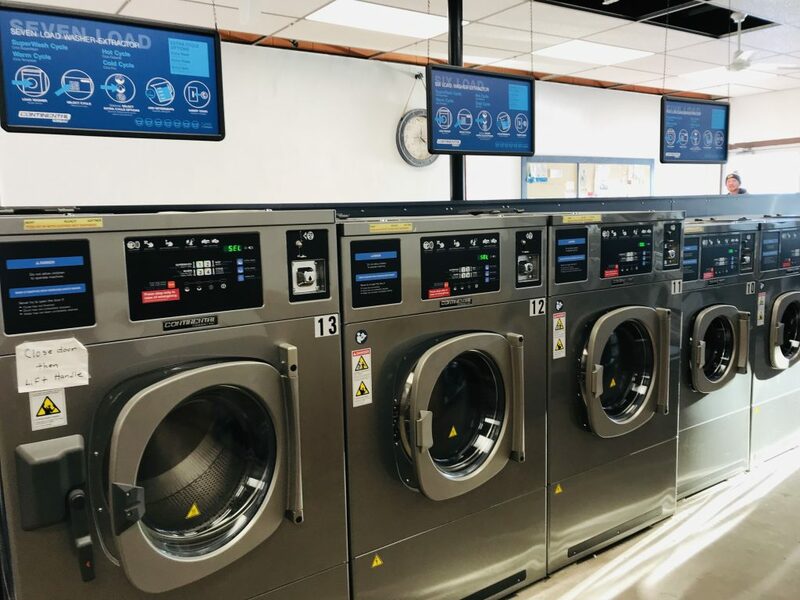 Harbor Town Laundromat is a newly renovated laundry facility located right behind the Main Street in Ontonagon. 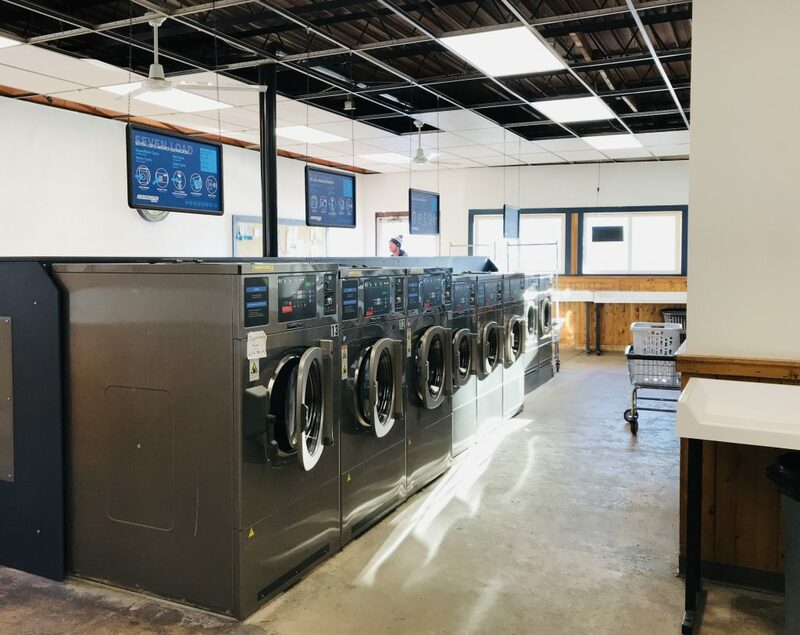 Open 24 hours year round with clean, well working machines for an affordable price! 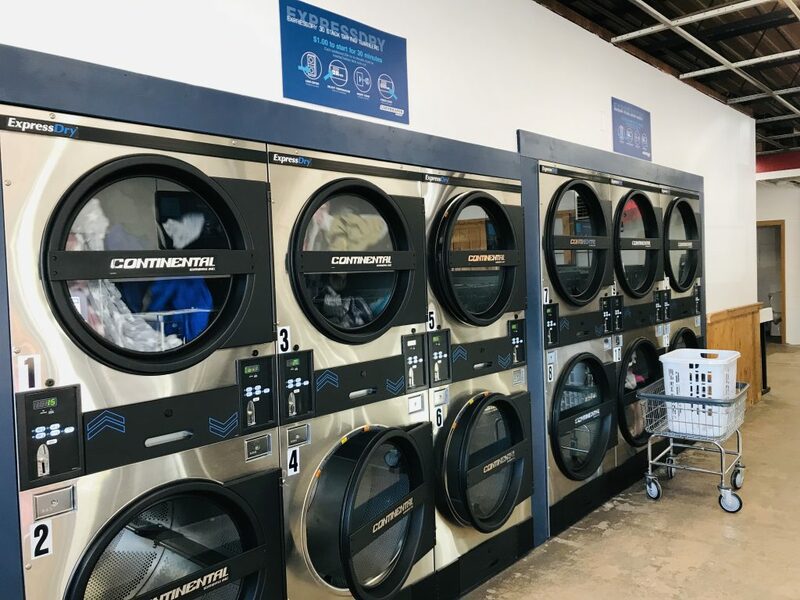 They offer a couple different size washers and dryers including industrial size. 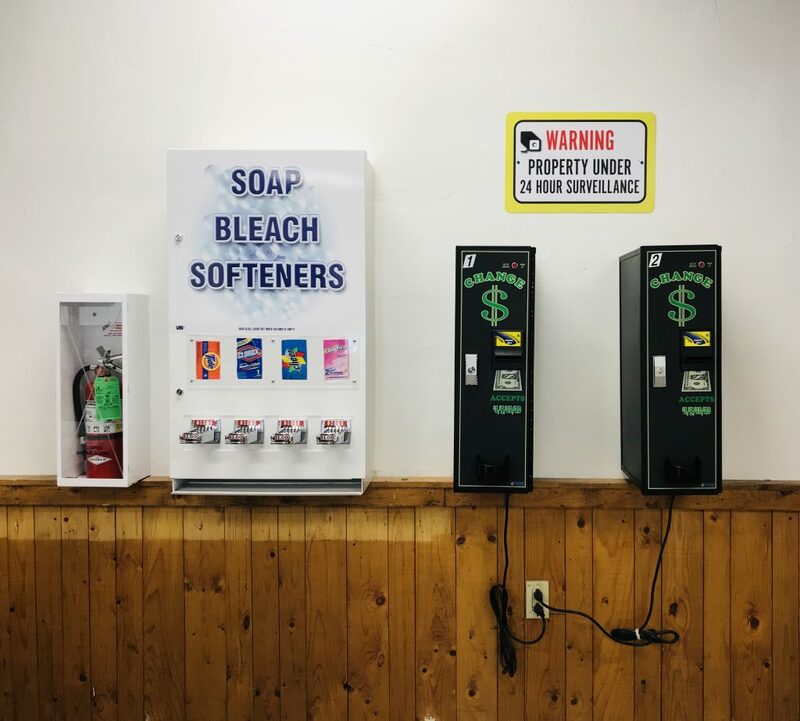 Dollar to change and detergent machines located in the building!